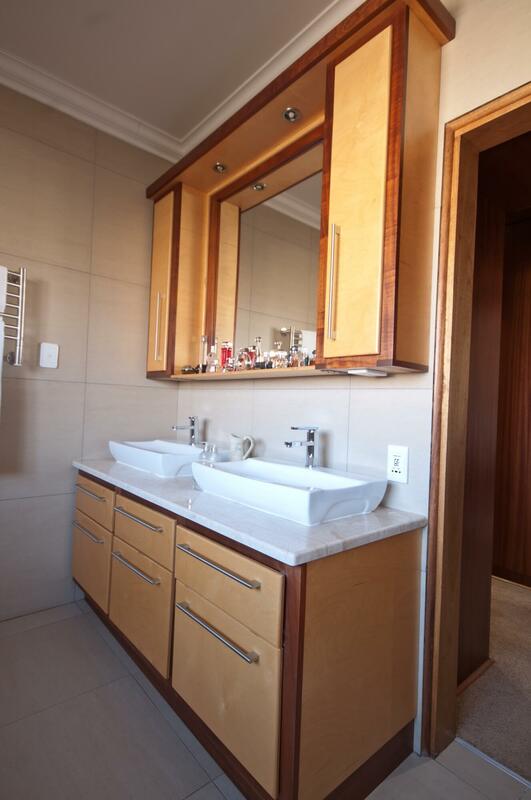 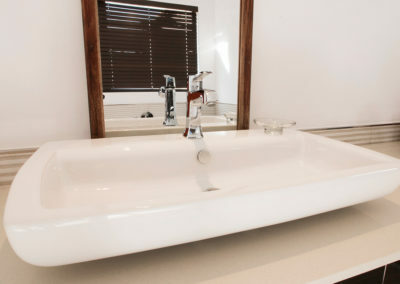 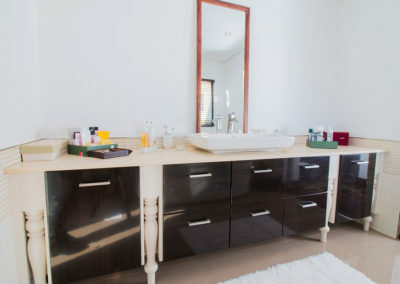 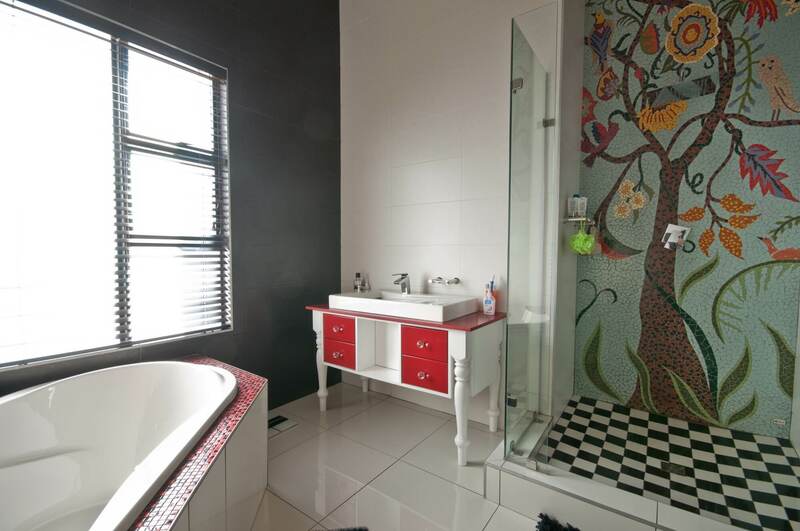 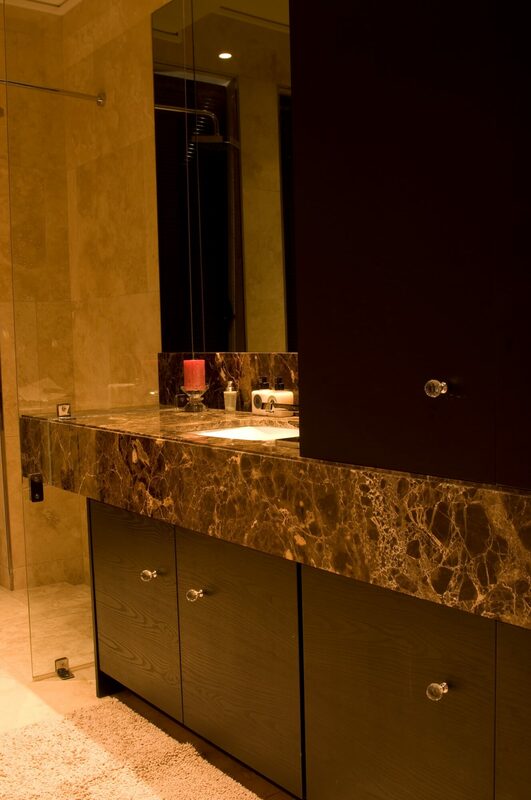 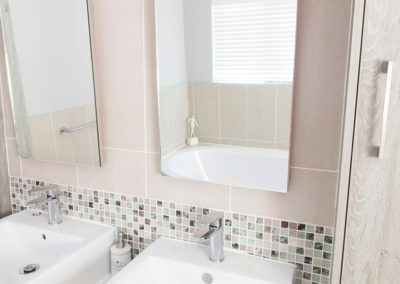 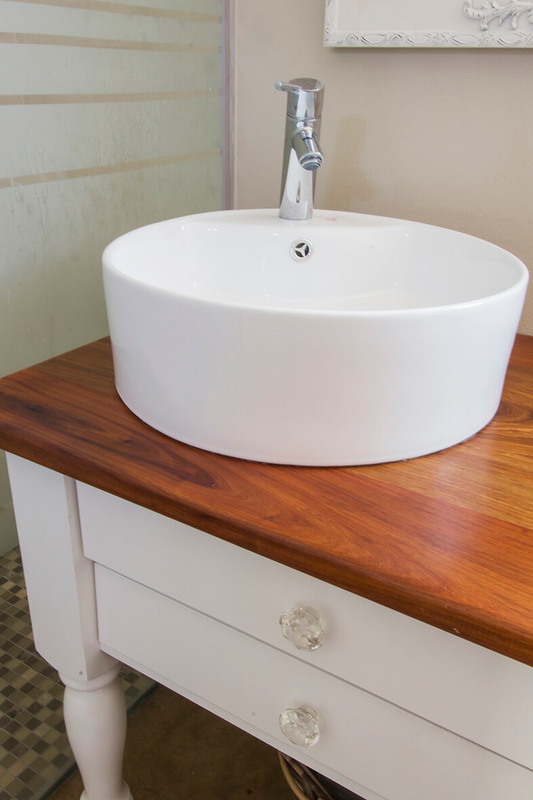 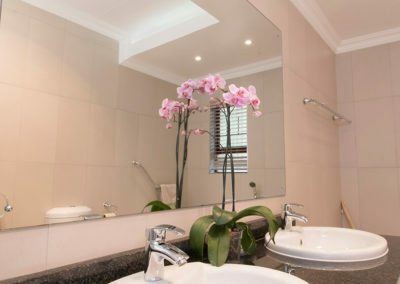 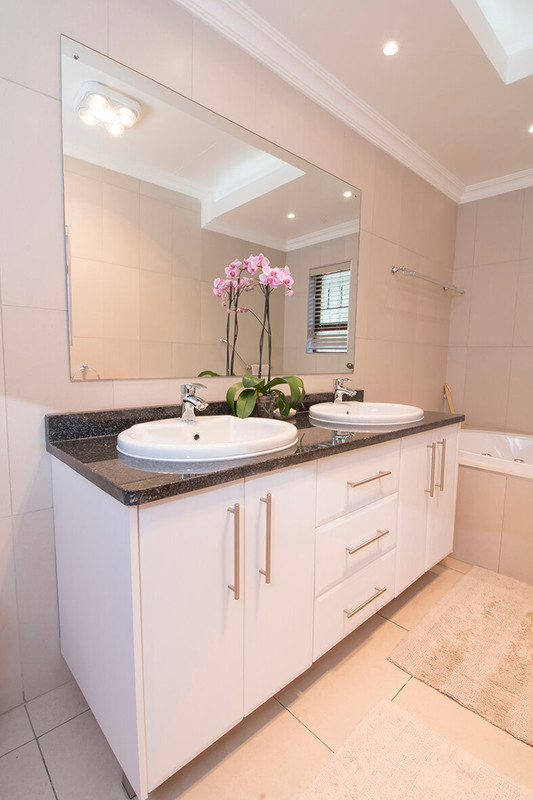 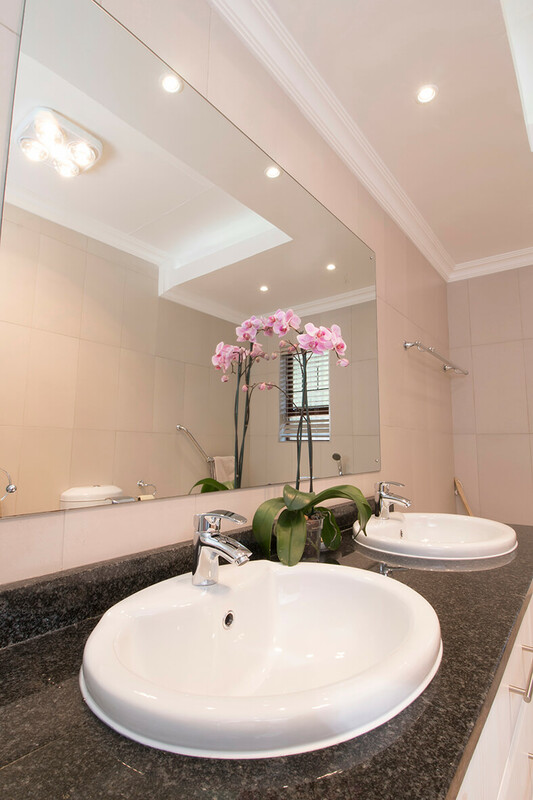 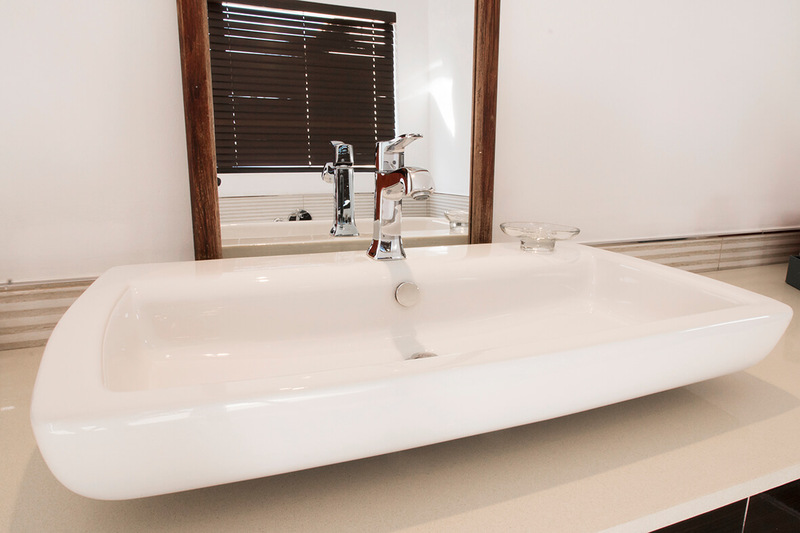 A vanity is often the centrepiece of the room, and so it needs to be done to perfection. 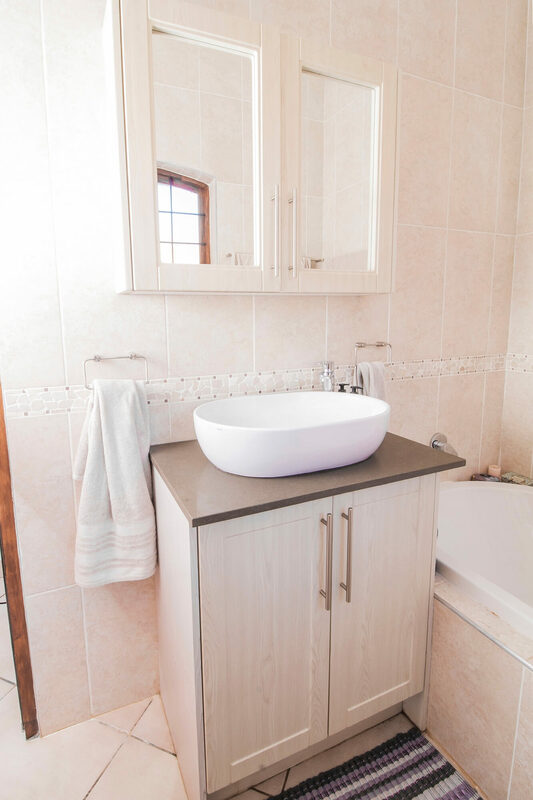 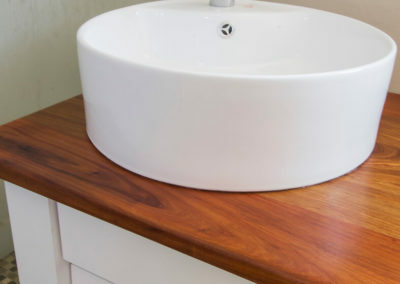 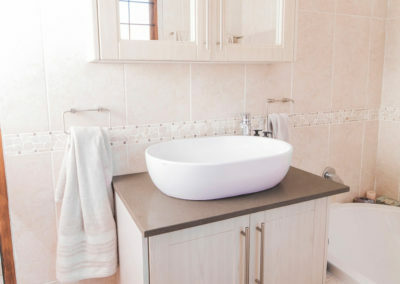 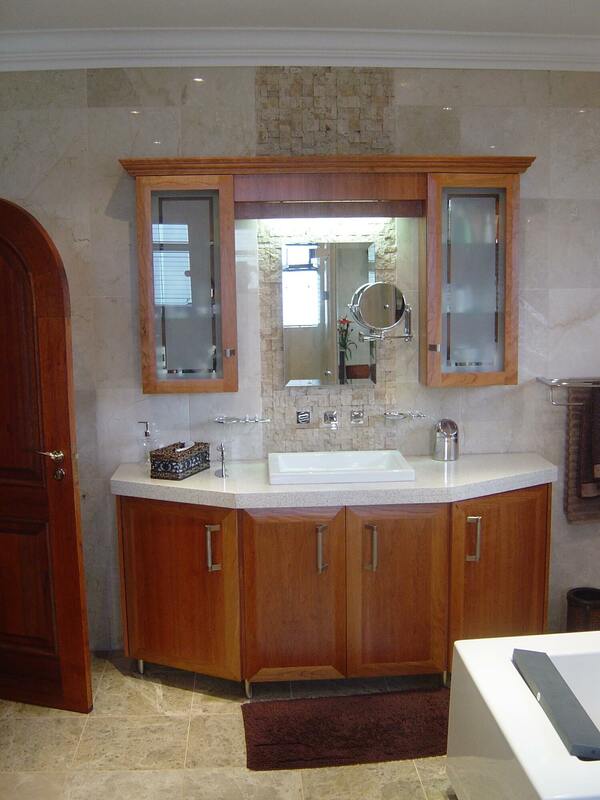 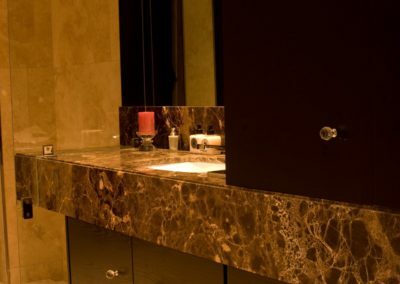 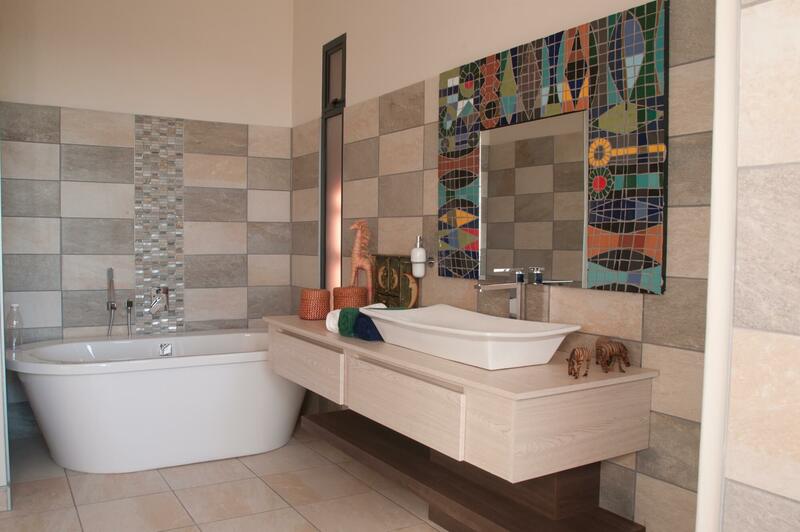 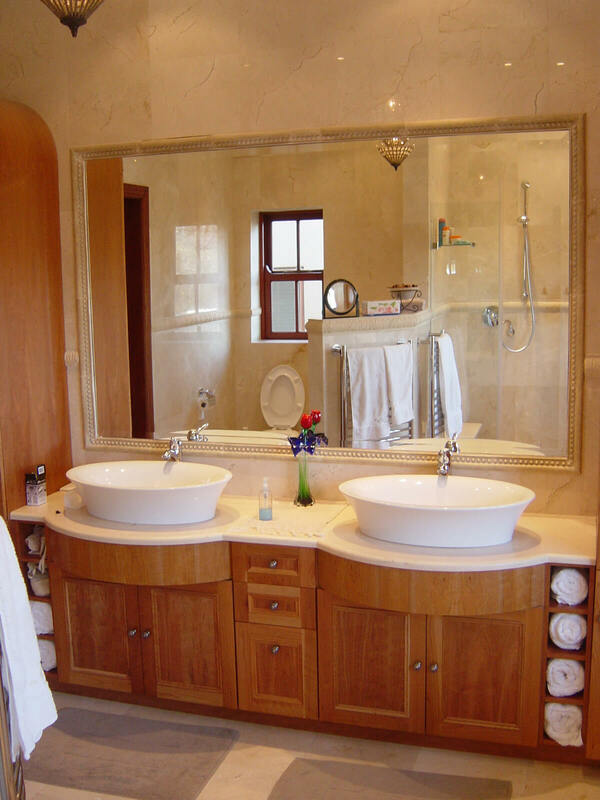 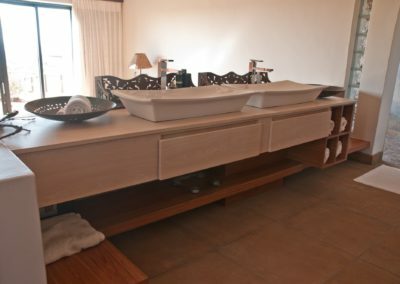 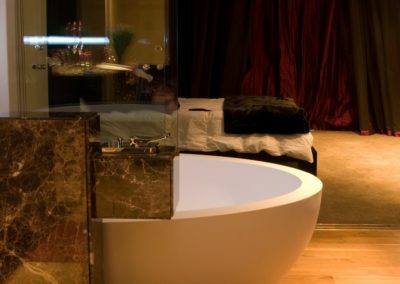 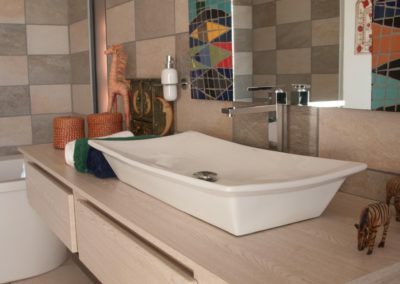 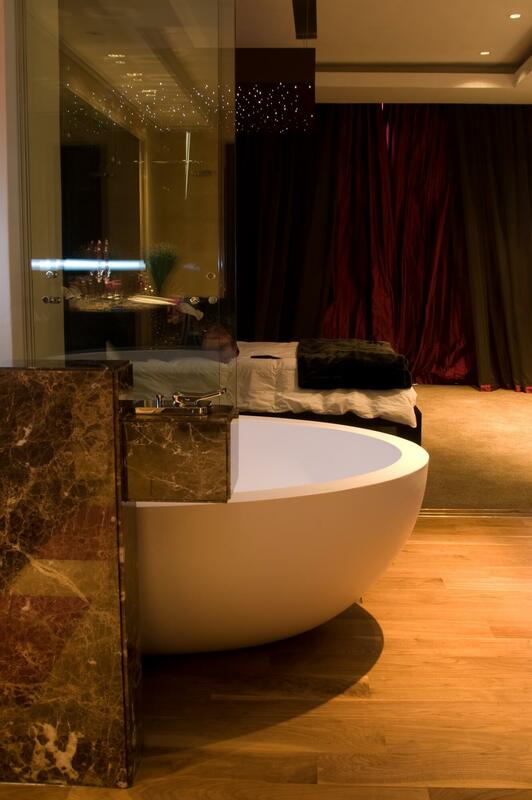 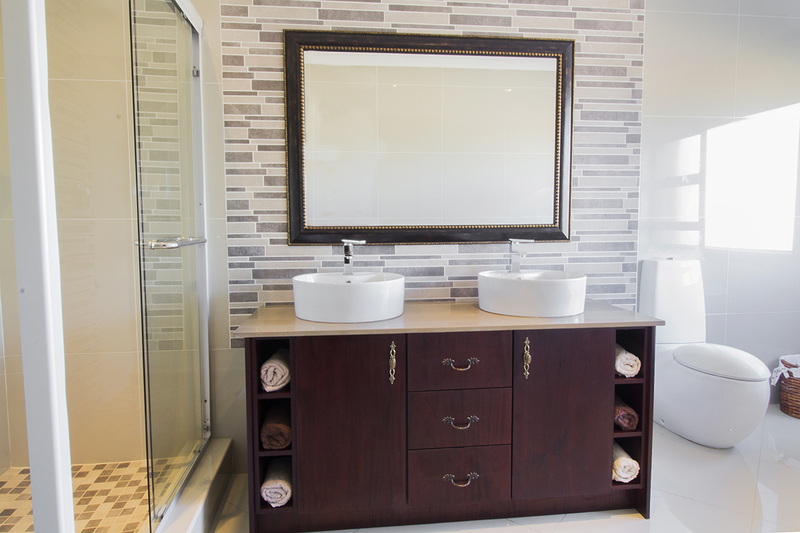 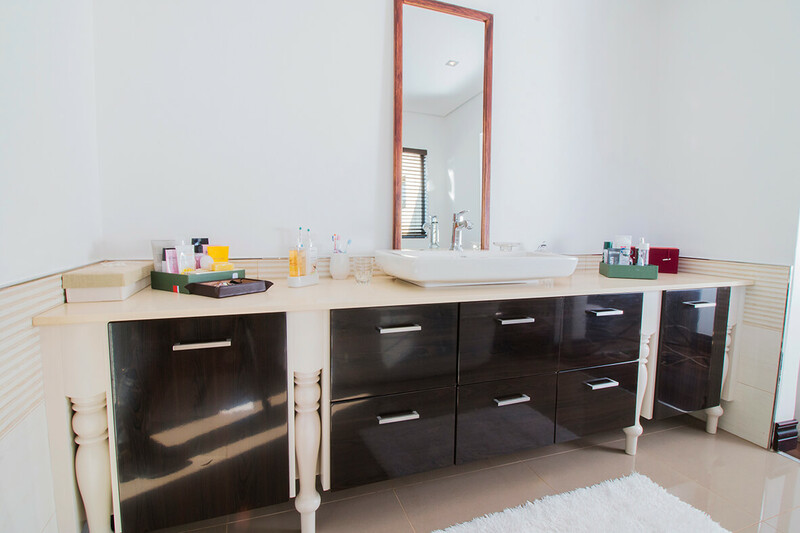 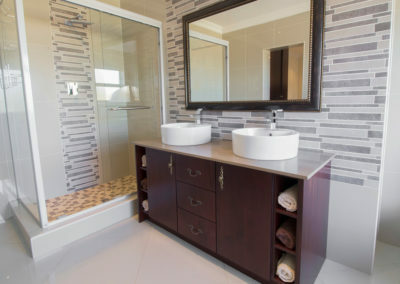 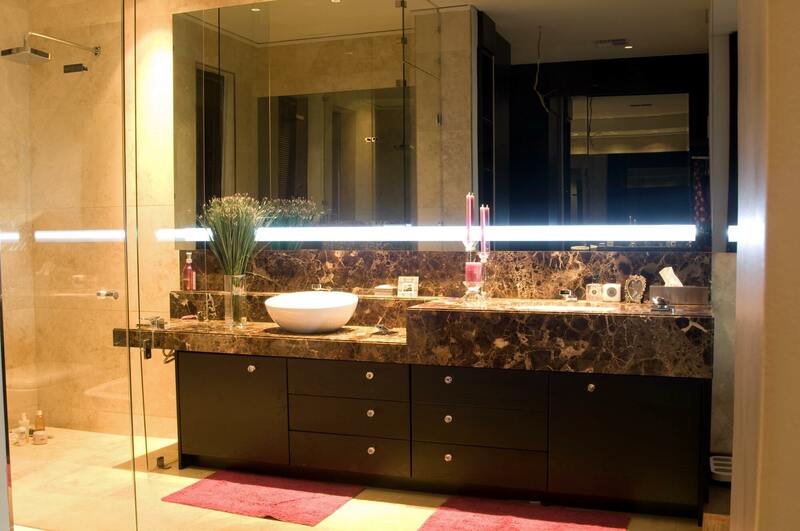 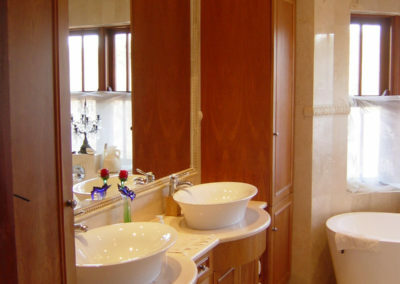 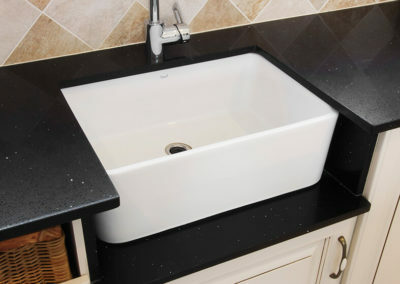 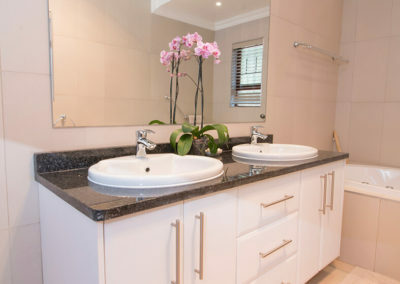 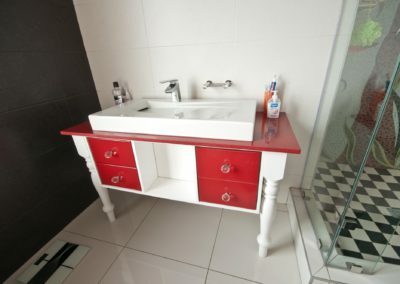 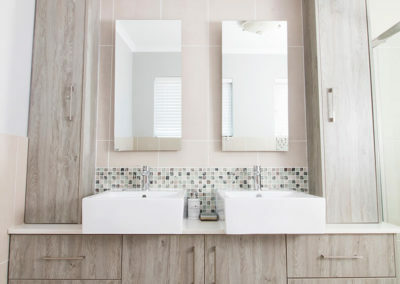 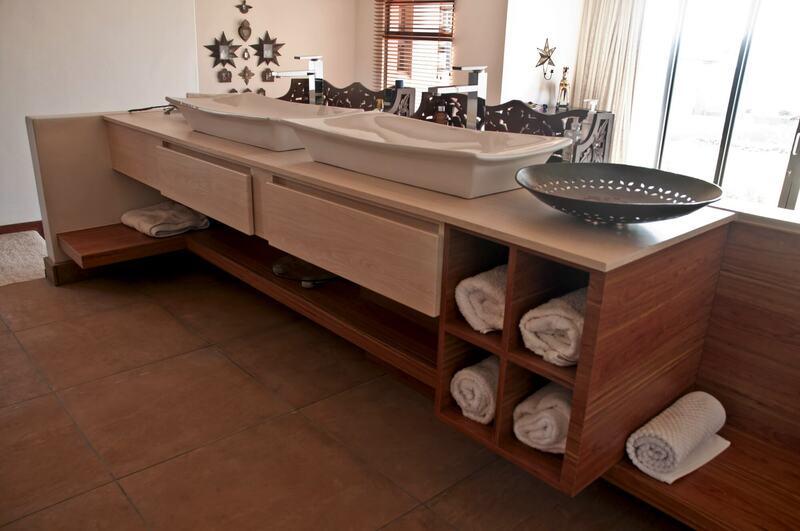 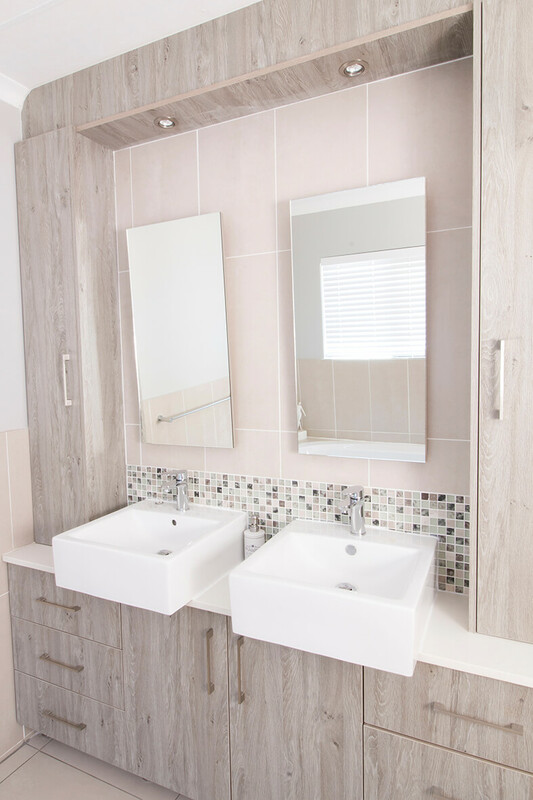 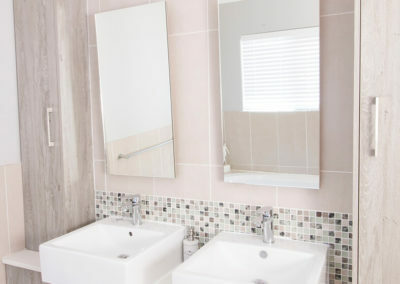 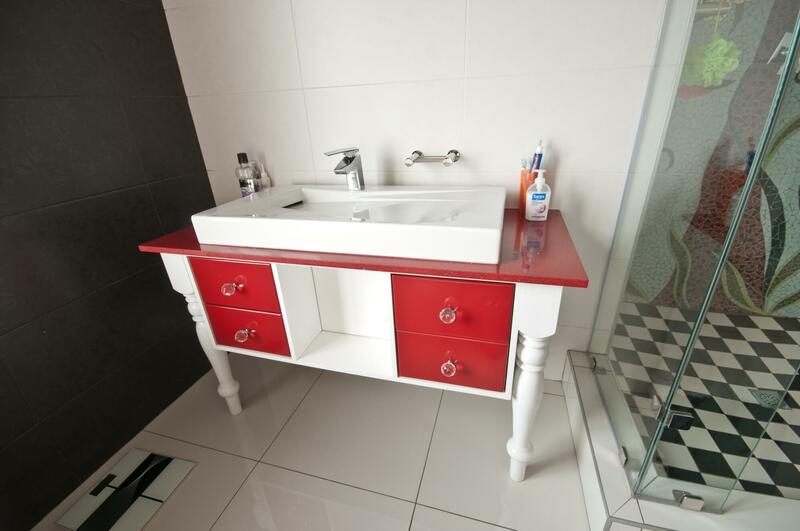 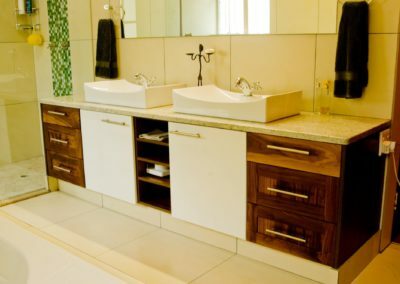 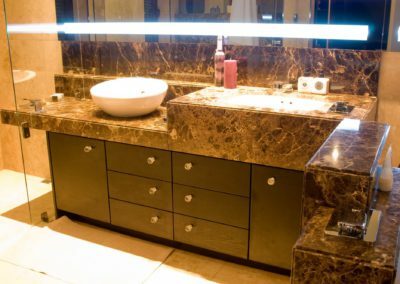 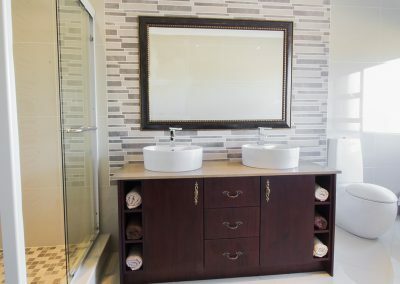 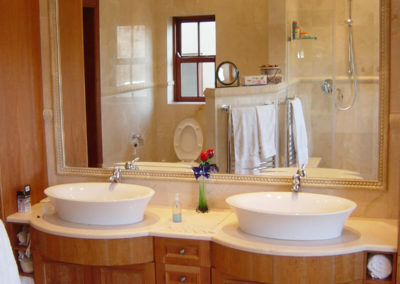 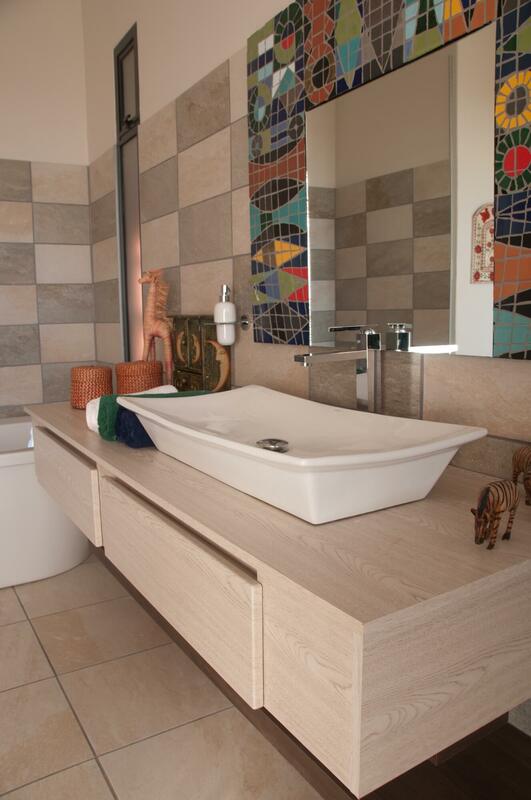 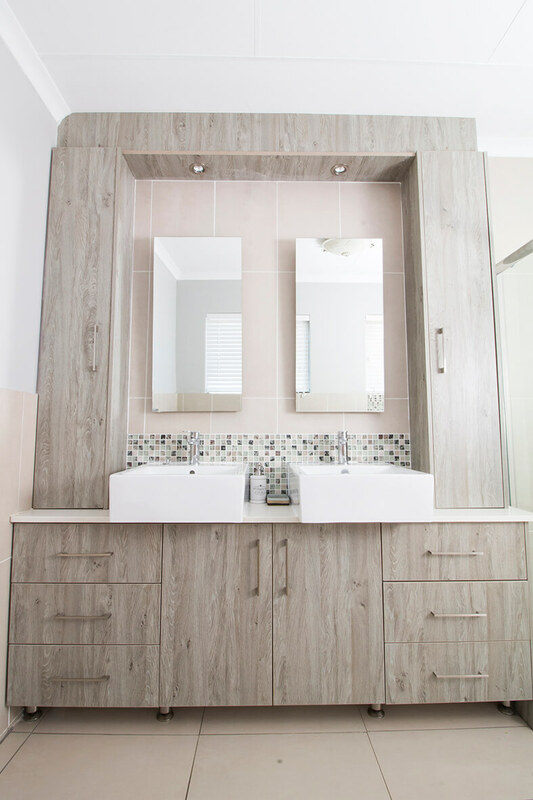 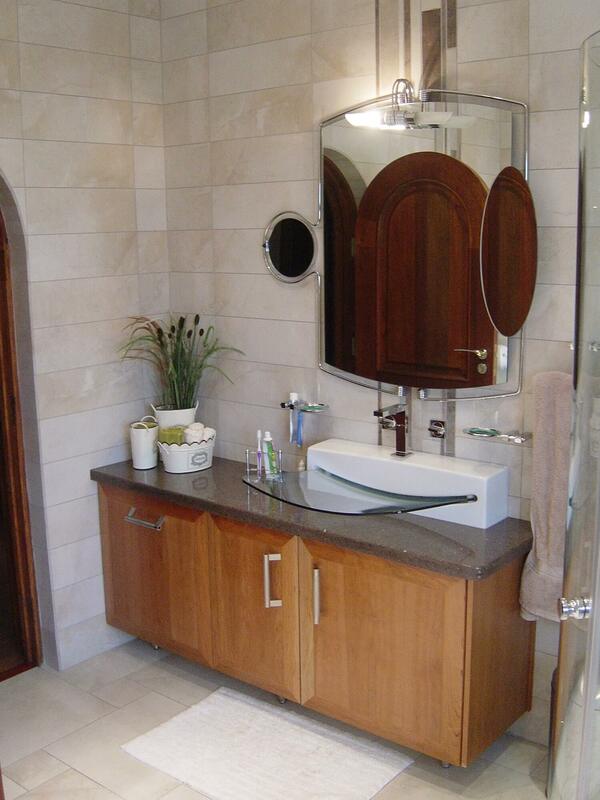 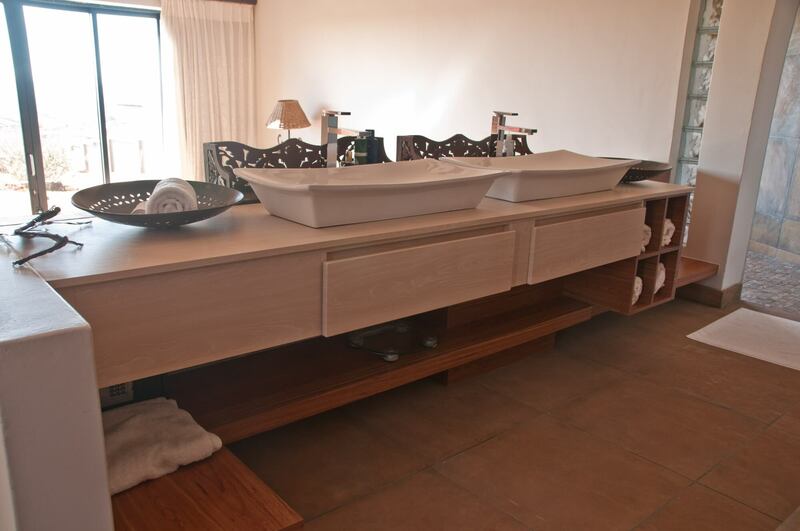 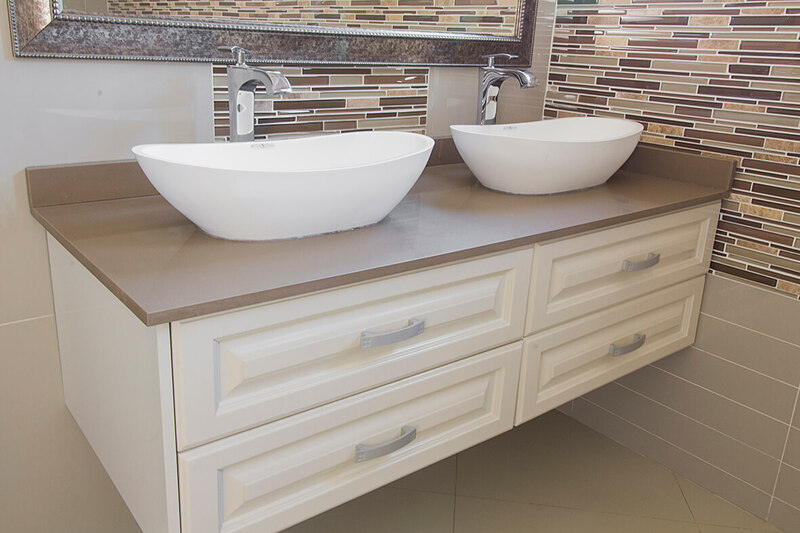 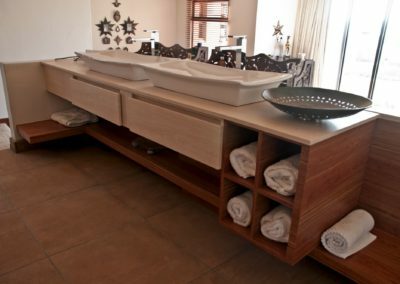 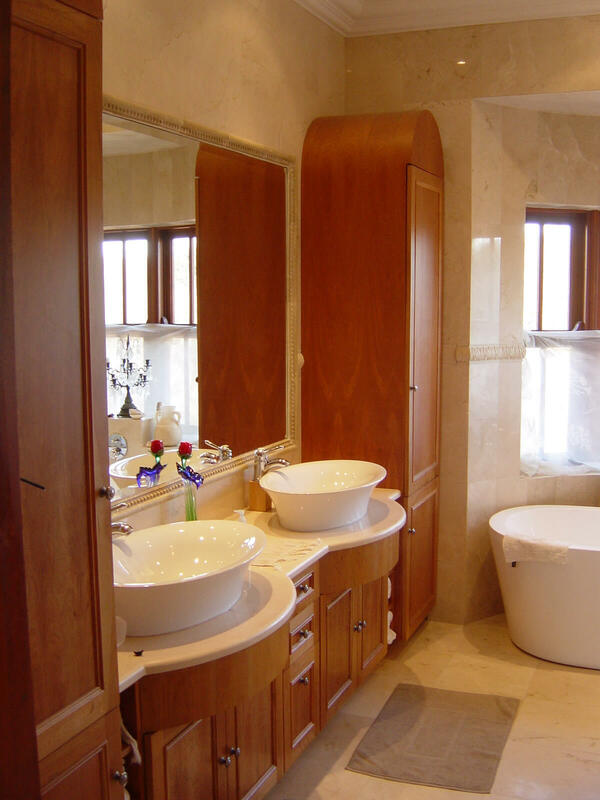 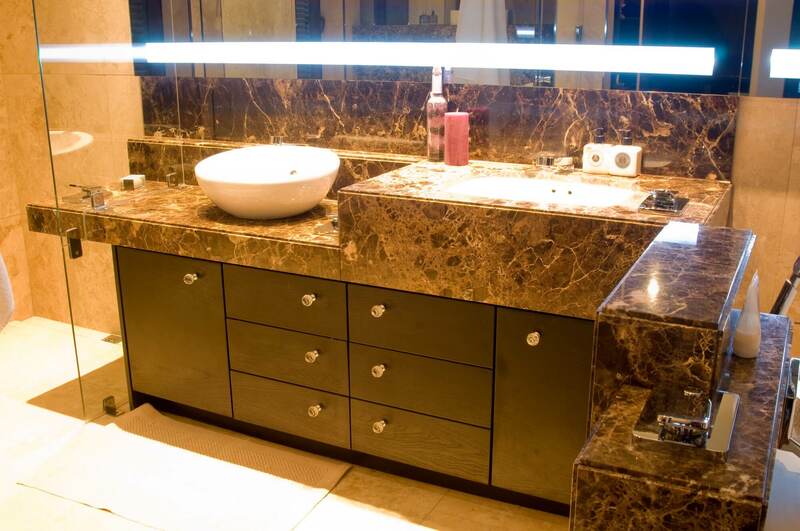 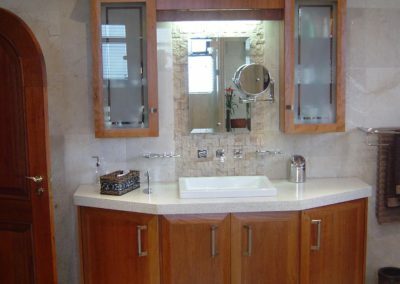 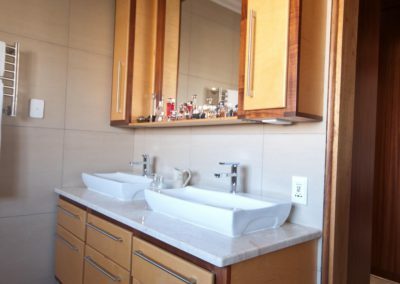 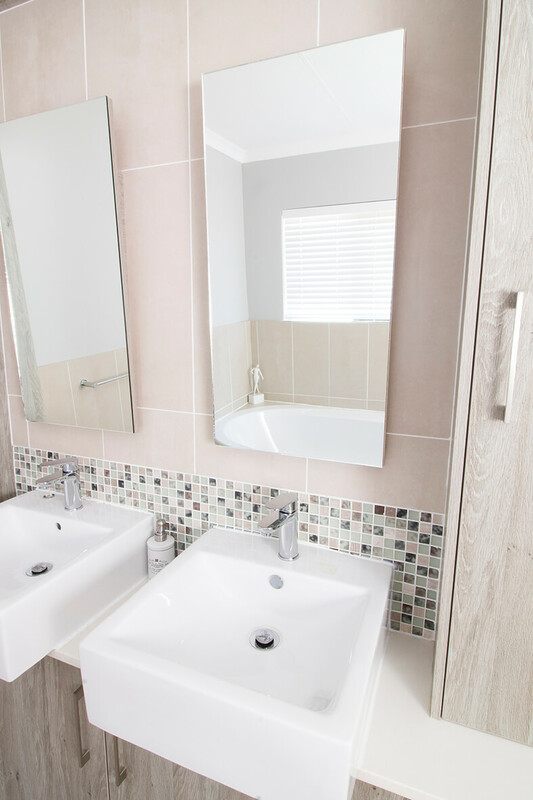 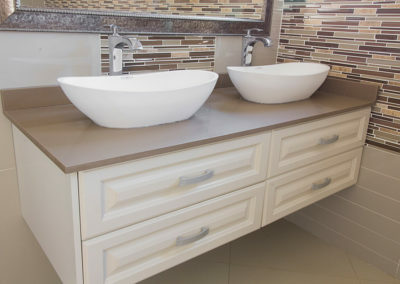 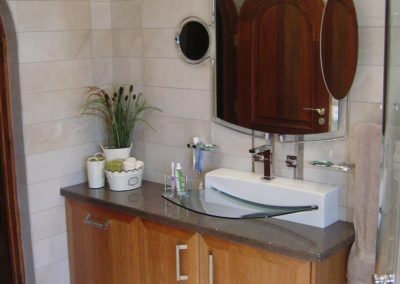 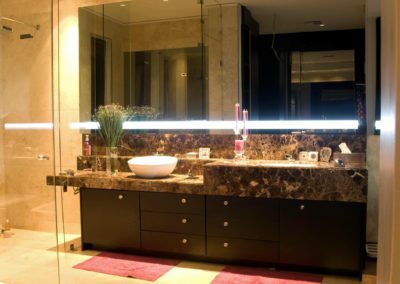 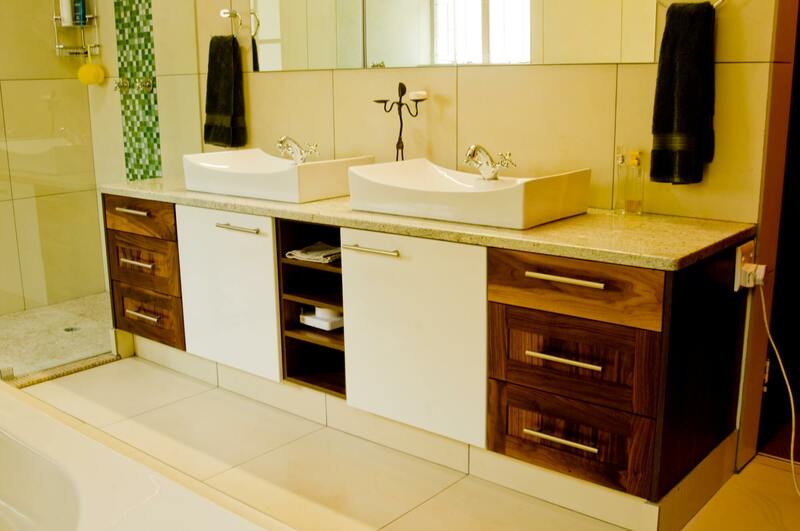 Let Kitchen Frontiers design and install your bathroom or bedroom vanity to match your custom needs. 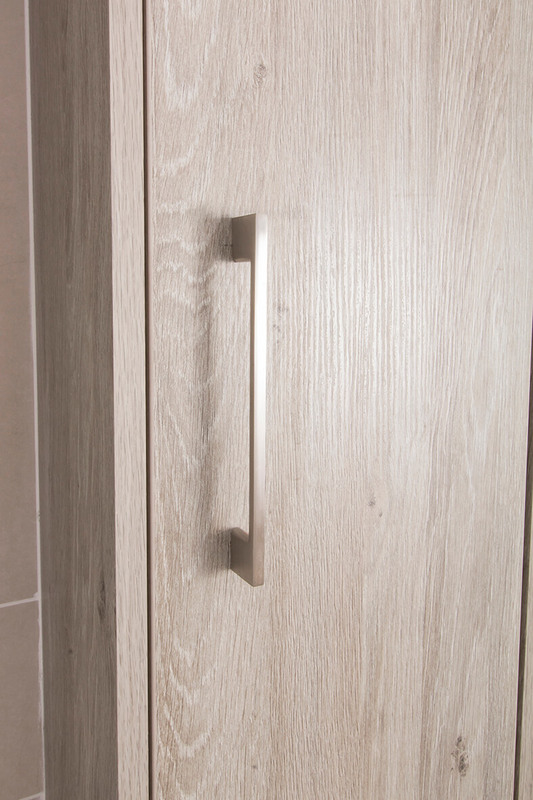 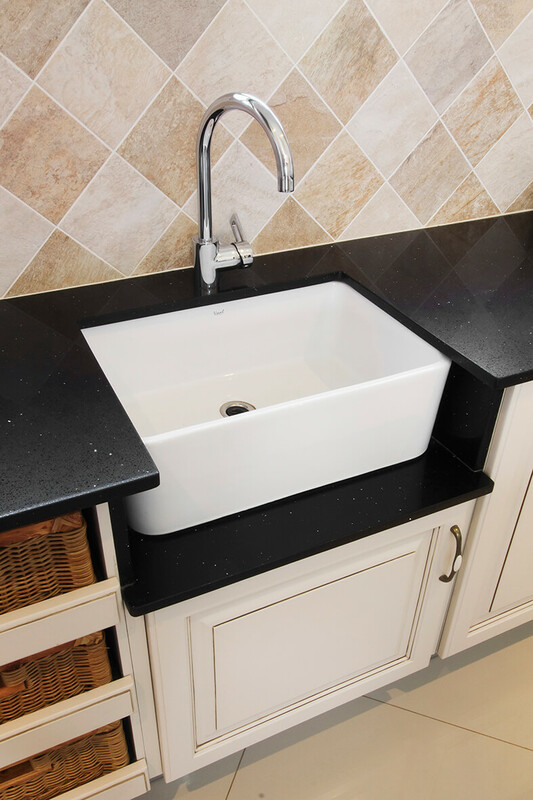 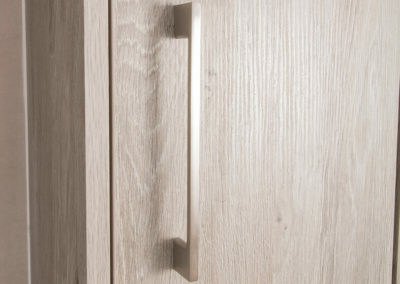 Our high quality hinges and runners allow drawers open and close smoothly, and our creative design team ensures that functionality is never at the cost of aesthetics..